Are you trying to find something fun to do with your little one’s for Easter? Maybe your community isn’t holding an egg hunt, or maybe they are, but you don’t feel like it’s worth attending (The one in our community is always a real drag…). 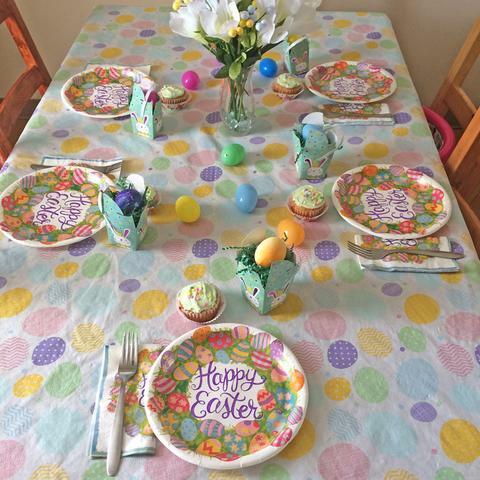 Here are a few tips to throw your own kid friendly Easter party at home! You don’t have to go over the top with expensive decorations. I spent about $30 total on everything and that includes Easter basket fillers and decorations. Most of the decorations I got for this table setting came from the dollar store. 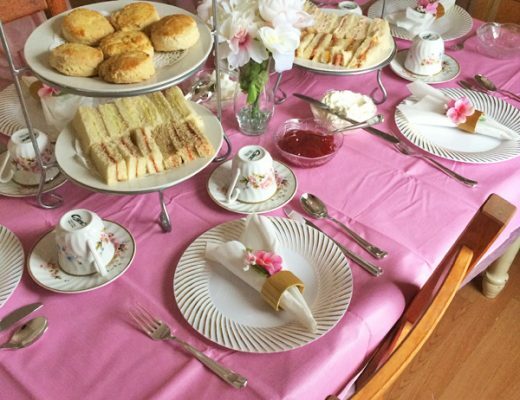 Cover your table with an Easter themed tablecloth and use Easter themed napkins, plates, and cups for each place setting. Scatter plastic Easter eggs on the table to add to the fun. 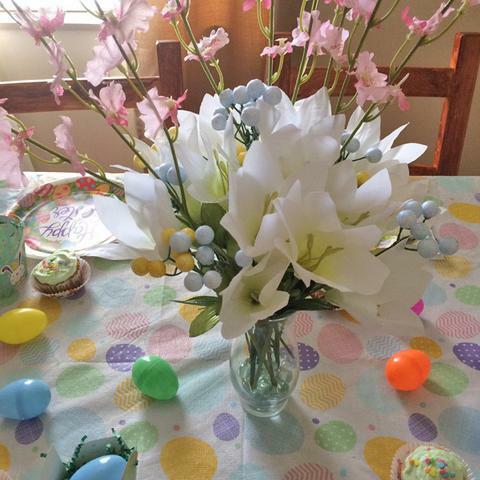 For your centerpiece a pretty silk flower arrangement of Easter lilies is perfect. I also added some pastel berries and orchids to make it interesting. 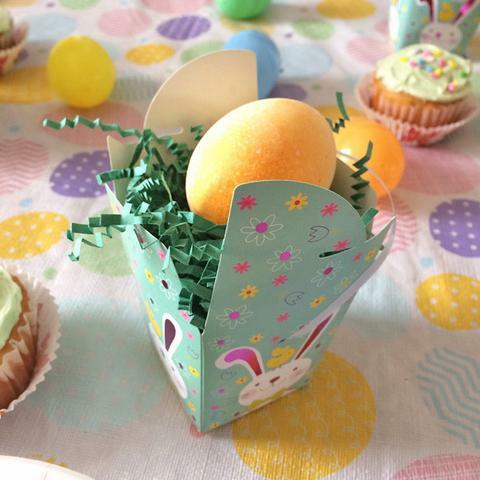 For each place-setting fill a small favor box with green shred paper or Easter grass and place a dyed egg on top! 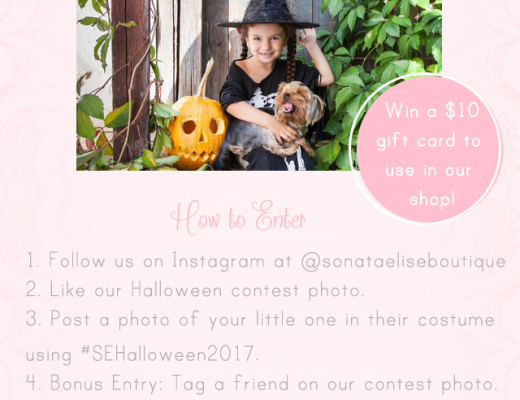 You can also substitute this with a plastic egg filled with treats! If you are hosting your party during lunch time serve up something simple and kid-friendly such as sandwiches, fruit, and potato salad. You can also choose from any of these kid-friendly recipes instead for a lunch or even dinnertime party. 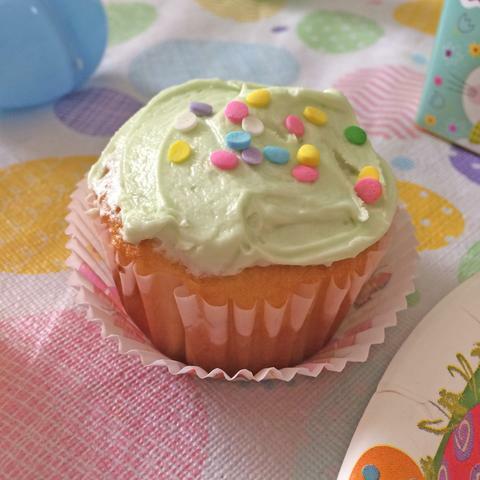 For dessert, some simple cupcakes decorated in Spring colors are always a hit! A traditional Easter egg hunt will always be a perfect choice for a kid-friendly Easter party! Especially if you’re hosting it for smaller children. 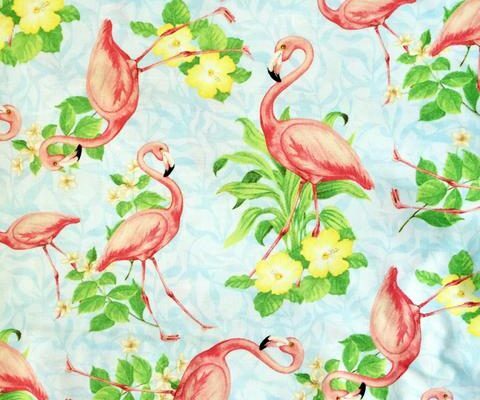 For more creative, kid-friendly activities check out my Easter Pinterest board. You will find fun activities for children of all ages to enjoy! 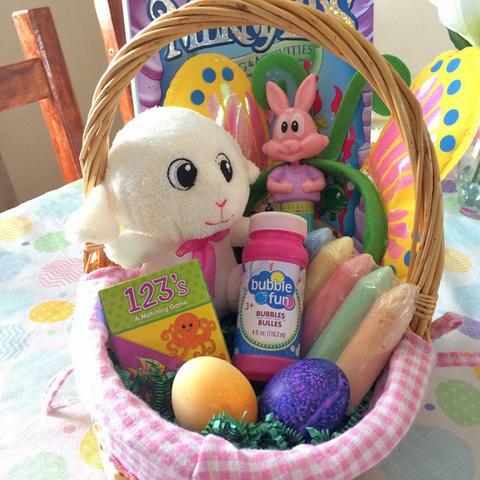 What better party favor to give out other than an Easter basket filled with goodies? I decided to keep the sweet treats to a minimum and filled mine with coloring books, stuffed animals, sidewalk chalk, bubbles, etc. The possibilities are endless! 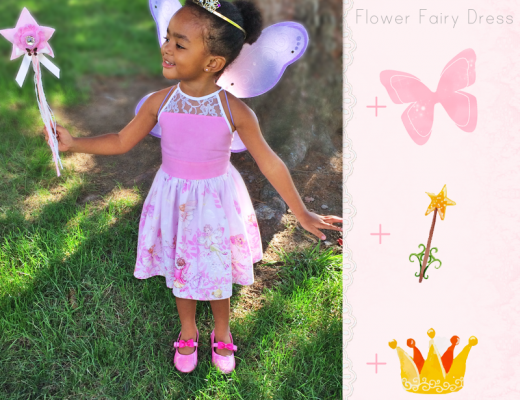 I hope that you find these tips useful in hosting your own kid-friendly Easter celebration. Happy Easter!